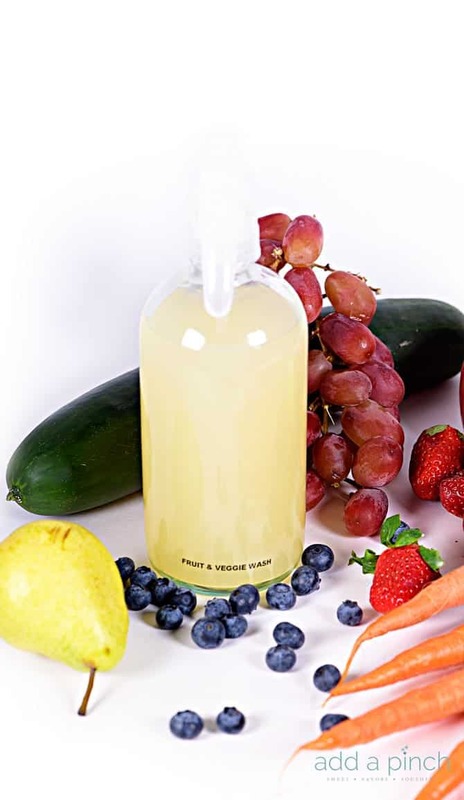 Homemade Fruit and Vegetable Wash – An essential, all natural, inexpensive recipe for making your own fruit and veggie wash! Wash away pesticides, dirt, germs and more! Whether the fruits and vegetables come from our garden here on our farm, our local CSA or the grocery store, I always make sure to wash them as soon as I get them into my kitchen. For years, I just used plain water, but had an allergic reaction to pesticides on grapes and learned the hard way that a little bit more than just water was needed for my family. My homemade fruit and vegetable is simple to make and uses all-natural ingredients that you most likely already have at home! Organic apple cider is antibacterial, antifungal, and antiviral making it a great ingredient for this fruit and vegetable wash and has been shown to even be effective against E. coli. The Journal of Food Science also reported that apple cider vinegar combined with fresh lemon juice, has also been helpful in fighting against salmonella. I keep a spray bottle filled with my fruit and veggie wash in the refrigerator ready to wash my produce, especially those listed by the Environmental Working Group (EWG) as their Dirty Dozen, so it is ready to use in recipes and to grab for snacks! Once I spray my fruits and vegetables, I let the spray stay on them for about 30 seconds and then rinse in cold water. I’ve had great luck with that amount of time being long enough to clean the fruits and vegetables but not being so long that it leaves my berries tasting like vinegar. For harder skinned items like cucumbers or apples, you may consider leaving it a bit longer. I suggest you experiment with the amount of time that you feel the most comfortable for your family. Here’s my homemade fruit and vegetable wash recipe. I hope you find it as useful for your family as I do for mine! Combine the following ingredients in a spray bottle and give it a good shake to mix well. Then, just spray onto fruits and vegetables and let sit for about 30 seconds and rinse in cold water. Allow to air dry. Store your homemade spray in the refrigerator for up to a month. 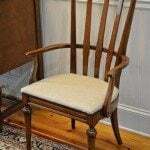 Only recently have I come across your website and what a treasure trove it is! I’m really excited about the fruit and vegetable wash recipe. All too often when I buy fruits, they spoil with a day or so and that can get really expensive. I will definitely give this a try. I must tell you that for our family’s Christmas dinner, I brought your Apple Pear Salad w/Pomegranate Vinaigrette. My family is pretty much a simple, meat and potato kind of group, but everyone absolutely loved this salad. We love that salad, Carla! I’m so glad your family enjoyed it for your Christmas dinner! I can’t tell you how much I appreciate your trying one of my recipes for such a special occasion. I’m very ready and excited to use this wash! 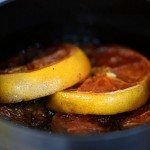 Can bottled/RealLemon juice be used in this recipe, or is the lemon juice fresh squeezed? 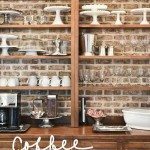 * I LOVE receiving and reading your emails with awesome recipes and tips! A lot of my old Most Favorite recipes have been replaced with new Most Favorites thanks to you. 🙂 Best wishes for the New Year! Would bottled lemon juice be okay for the fruit and veggie wash? You certainly can! I hope you enjoy it! Thank you for this post and recipe. 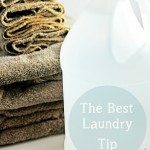 For those of us who have allergies or sensitivities to sulfites, which are present in apple cider vinegar and used as a preservative to fruits, dried fruits and some fish… is there an alternative substitute for it to use in the wash? Thank you so much for your quick reply. You are awesome, as is your blog! It is my favorite. I didn’t realize apple cider vinegar had bacteria – fighting ingredients to it. Thank you for telling me! Where do you get the cute little labels that you put on your veggie wash plastic bottle? Hi Judith – I made it using my little hand held label maker, because I am one of those people that makes a label for her label maker! Ha! For the bottles, I use these glass bottles. 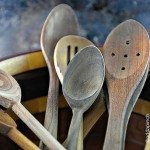 I have been looking for a recipe for cleaning fruits and veggies -Thanks for sharing! Hi Robyn, I am wondering if your fruit and vegetable wash will remove the wax they put on produce at the grocery store? Thanks for sharing these helpful tip. It is very easy to follow just with the very simple ingredients used in our kitchen. All things we need are apple cider vinegar, lemon juice and water, then we have more healthy fruits and vegetables for family to use.